General Hospital fans who loved Bethune’s portrayal of Ferncliff Nurse Mary Pat are eager to see her in Grey’s Anatomy. 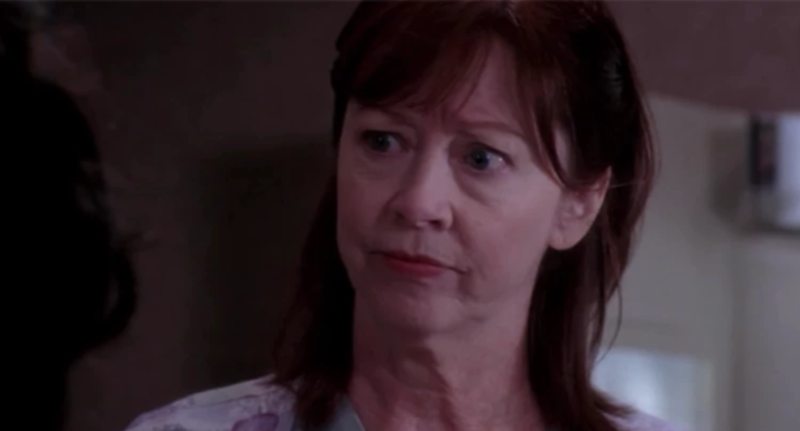 However, many aren’t Grey’s Anatomy fans and have never seen Patricia as Nurse Ginger. Don’t miss Patricia Bethune on Grey’s Anatomy “Anybody Have a Map?” airing Thursday, November 8 at 8/7c on ABC.